The study of carbon stored in forests is based on the assessment of biomass stocks found in various vegetation types, along with the carbon stored in the soil. While it is not possible to directly measure the mass of carbon or vegetation in a forest area without harvesting and weighing all tree and vegetation biomass, indirect measurement methods and sampling techniques can be applied to reliably estimate biomass stocks. 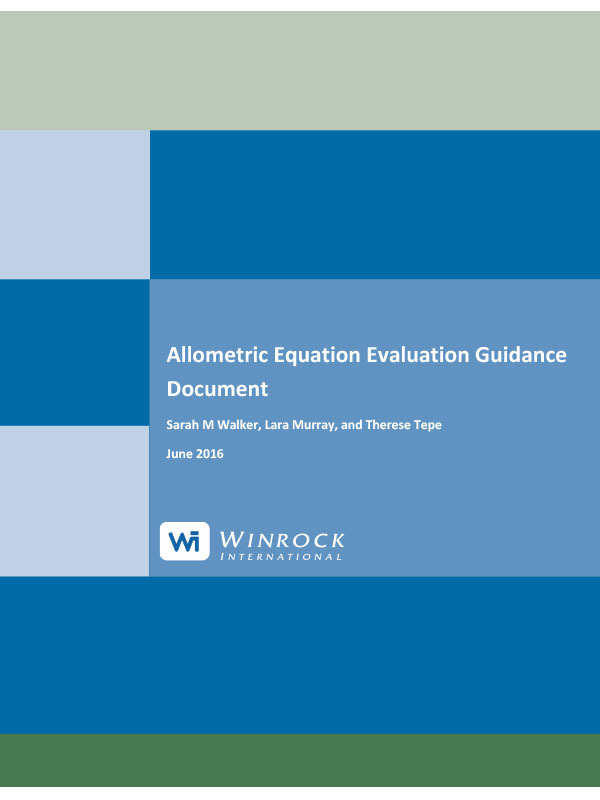 Allometric equations are the dominant indirect measurement method for estimating tree biomass stocks.